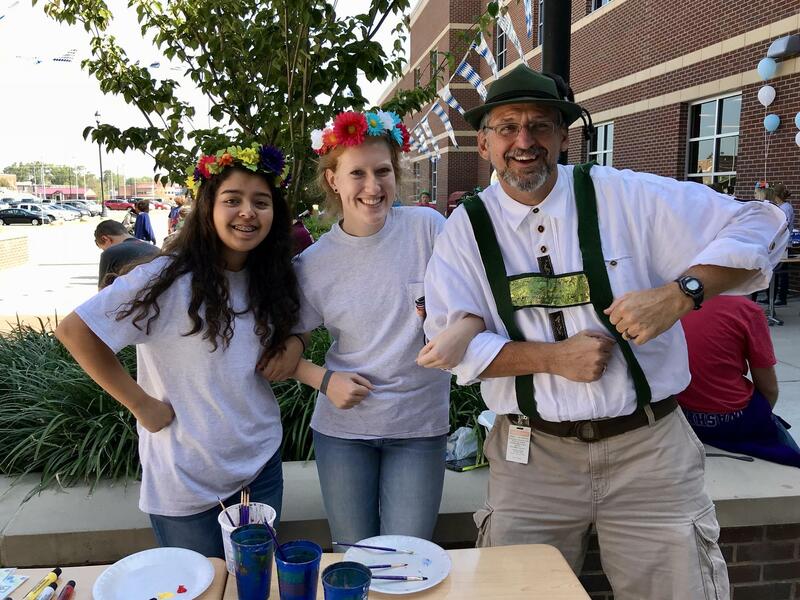 The AHS German Club allows current and former students, along with those who are just interested in the German culture, to get together and learn more about the countries where German is spoken and the people who speak that language. 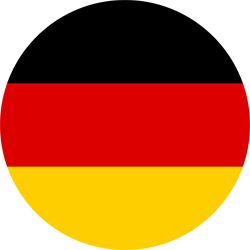 Activities include dining at German restaurants in the area, attending plays and concerts, watching films, competing at the state German festival in spring and --everybody's favorite -- the annual trip to Oktoberfest in Helen Georgia. We bring the party! AHS will participate in an exchange with the Regine-Hildebrandt-Gesamtschule in Birkenwerder, Germany (near Berlin) as part of the German-American Partnership Program.